If the author James Grant was a Japanese citizen, he could be declared a National Living Treasure for his status as guru of bonds and the founding editor of Grant’s Interest Rate Observer. Alas, he lives in Brooklyn, and we in America have no such honor to bestow on him. I was fortunate to come upon he and his wife Patricia strolling down a Brooklyn avenue this past Sunday. The conversation seemed to turn less cordial at this moment, so I made a hasty departure. The question, however, remains. What do you expect to find at a pig farm or during the swinish Gilded Age in America? 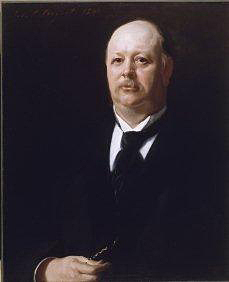 What do you expect to achieve that evaded John Singer Sargent when he painted a portrait of Thomas B. Reed? Every time a good book on the Ivory-billed Woodpecker comes out, it renews one’s sense of lose and fear of future loses. My first book was Christopher Cokinos, Hope Is The Thing With Feathers: A Personal Chronicle of Vanished Birds in 2000; and then Tim Gallagher, The Grail Bird: Hot on the Trail of the Ivory-billed Woodpecker in 2005: both wonderful books on the “Kints.” Why be drawn into buying a third book? The answer is Stephen Lyn Bales’ Ghost Birds: Jim Tanner and the Quest for the Ivory-billed Woodpecker, 1935-1941 is not a rehash, but a fresh approach with new details and areas of interest. 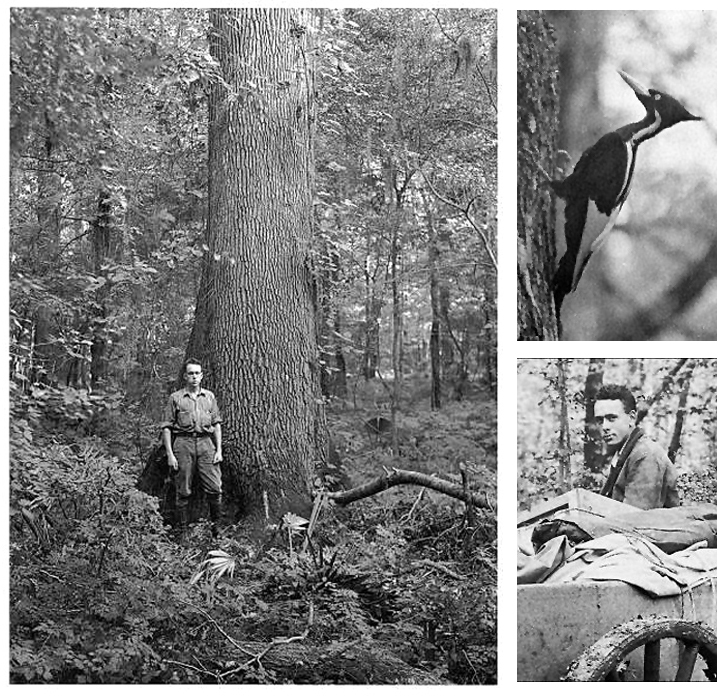 It is as much about Southern history and ecology, and pioneering field research in ornithology as it is about the lost Woodpecker. It is about James T. Tanner who, without precedent, set a gold standard for such research. It is about pursuing a nobel project through sacrifice, disappointment, and dogged persistence, without regard for personal gain or comfort. It is also a great adventure story. Given the history of our country, it was inevitable we would lose the Woodpecker; and fear should stalk all of us as we lose other bird species. If we are to save species it must be something every citizen is knowledgeable about, understands the costs, and accepts the sacrifices as necessary for maintaining our respect for life and the planet. We must understand it is a private concern of each citizen and a public concern at every level of business and government. 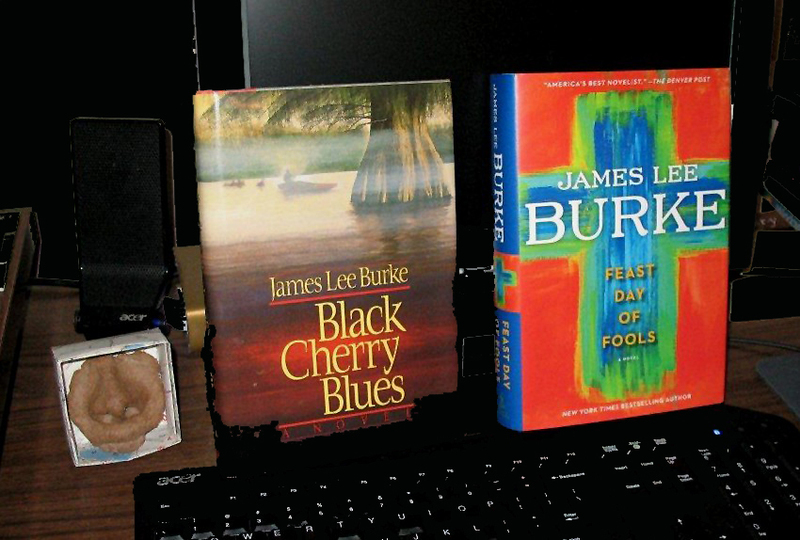 In the fall of 1989, friends gave me a copy of Black Cherry Blues as I was leaving a party. I thought no decisions are good decisions when you are in less than full control of your facilities so I accepted their gift. I eventually read the book and was beguiled; thinking, this is a writer to follow. In the years since, I have given away my professional library and most of my leisure library, some were books of supreme quality, all toll beyond a number I care about. Still on the shelf was Black Cherry Blues. When I happened upon it, I would think, I need to check on him. Finally on a slow Sunday morning, I hit on him on the internet. He has a new one, Feast Day Of Fools, so I ordered. The old pleasure came back full strength. He is a ball-buster. If you don’t know him, you are the loser. 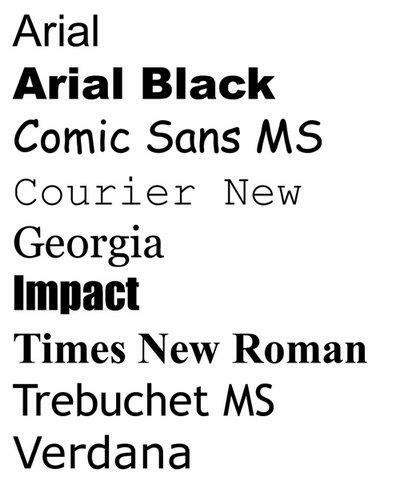 Fonts are a lowly class of public employees, of whom we rarely learn their names, and who can upset the pleasure of our day by their inappropriate appearance. Some work so long we can not remember when they first appeared. Others, thankfully, come and go in a nano-moment. Some we would love to fire. If you are tired of your own confusion and lack of sophistication, you can educate yourself by reading Simon Garfield’s Just My Type: A Book About Fonts. You may resist picking up this book; but once you begin reading, you will have a new interest to fill your waking hours. For the past thirteen years the Clarion University Chapter of APSCURF, The Association of Pennsylvania State College and University Retired Faculty, has awarded scholarships through Clarion University Foundation honoring their deceased colleagues. At their Fall Dinner and Meeting on October 11th the tradition continued for its fourteenth year. The Memorial Resolution is as follows. The Bridge Builders Community Foundations has ratified the action of the Clarion County Community Foundation to create a CCCF Discretionary Fund as a non-endowed fund for contributions to support foundation activities, such as printing brochures, that may not be provided for in the unified BBCF budget. Contributions to this fund will not be invested, but instead spent as the need arises. 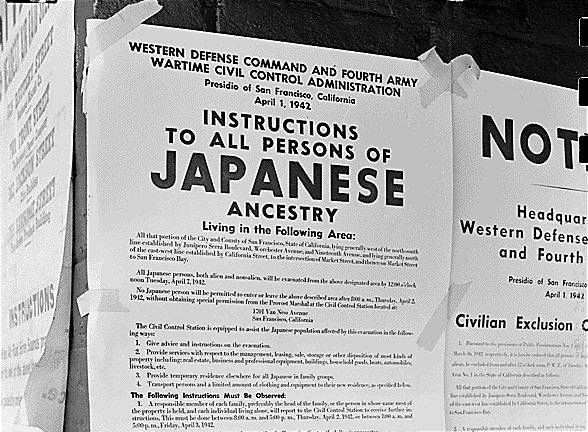 This is one of many shameful times in American history; but there are so many of them we collectively have no way to avoid or express our regret. Perhaps this is true of all countries. 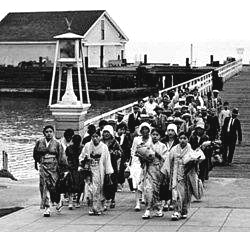 Julie Otsuka researched the first person accounts of the Japanese picture brides of the first half of the Twentieth Century up to the attack on Pearl Harbor. From her research she has written a series of seven psalms using the words and thoughts of these women, repressed racially, socially, economically, and personally by their husbands. The book is The Buddha in the Attic. The psalms are meant to be read rather than sung, chanted, or prayed; but they have the feel of an appeal to a higher power. The first recounts the dark and miserable journey by sea. The second laments the wedding experience as one of economy and lust than of love. The third cries out against the white population that lived over and surrounded them. The fourth and fifth detail having children and raising children in the most primitive of circumstances. The sixth chronicles the fear of governmental arrest and relocation. The seventh sadly details their final days before departure for unknown camps.